The Classic rooms are all equipped with window sofa and private bathroom with shower, B&O bluetooth Beoplay S3 speakers, Samsung smart TV with international TV channels, complimentary minibar & nespresso coffee machine, tea, boiler, milk, sugar etc. Organic amenities, shower gel, shampoo, hair conditioner, soap & body lotion. Down duvets & pillows with choice of non allergic synthesis. 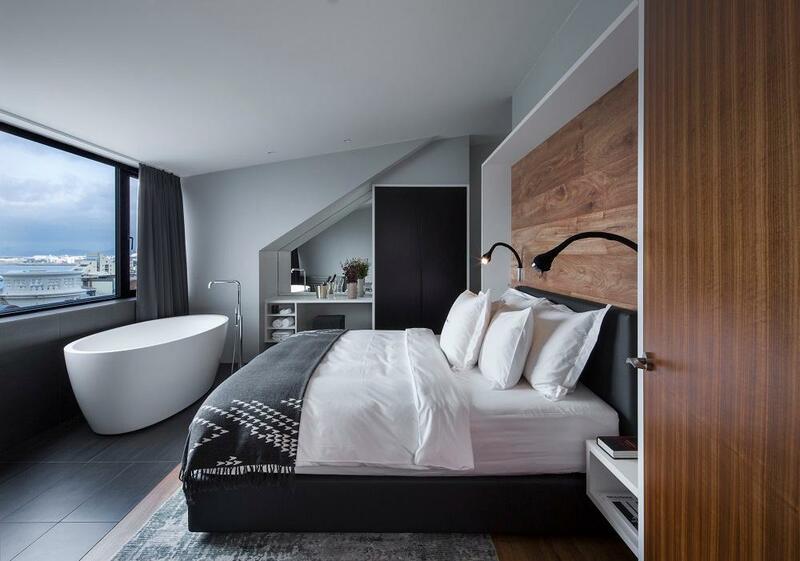 All rooms have Icelandic designer bathrobes, slippers and towels. 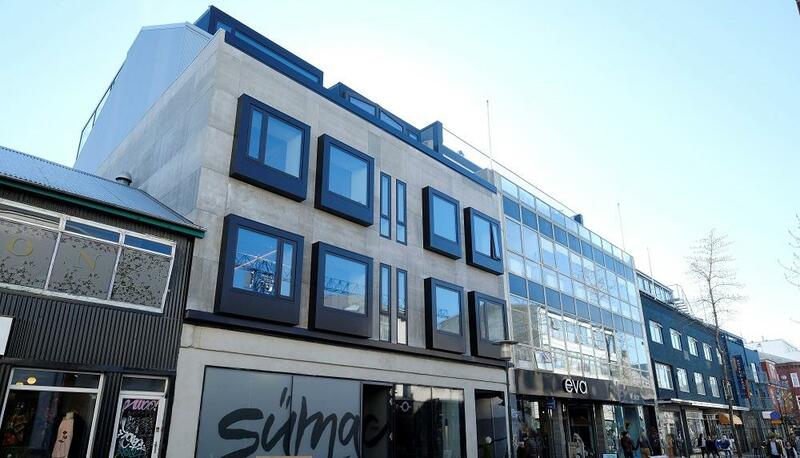 Standard Double Rooms are all equipped with a cozy window sofa, B&O bluetooth Beoplay S3 speakers, Samsung smart TV with international TV channels, complimentary minibar, free WiFi, Nespresso coffee machine, organic bath amenities and down duvets and pillows with choice of non allergic synthesis. All rooms spotlight Icelandic design. 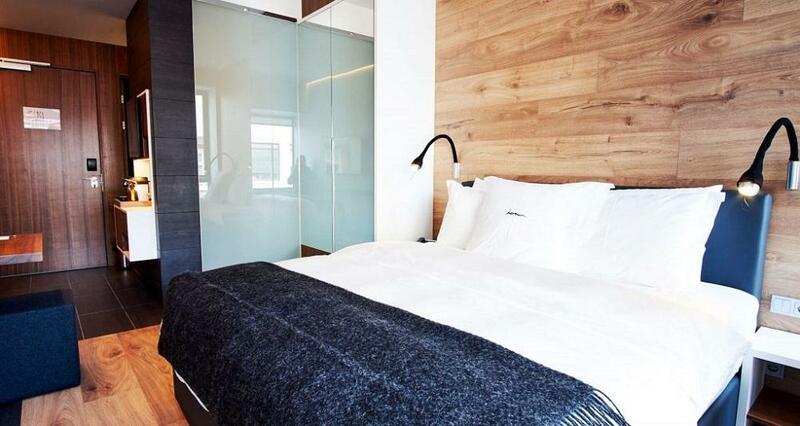 All rooms have Icelandic designer bathrobes, slippers and towels. 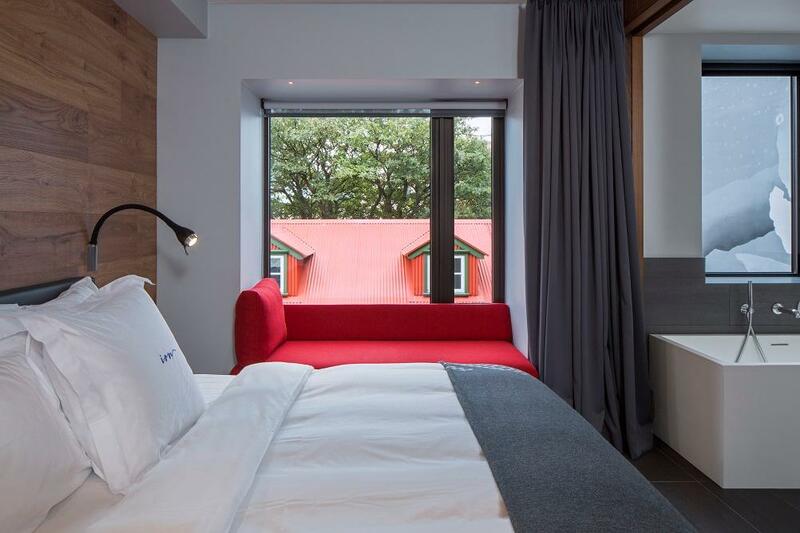 The Deluxe Rooms are equipped with goodies for your recreational needs such as a window sofa, magazine rack, B&O bluetooth Beoplay S3 speakers, Samsung smart TV with international TV channels and a suitcase bench. Complimentary minibar, free WiFi, Nespresso coffee machine and down duvets and pillows with choice of non allergic synthesis. 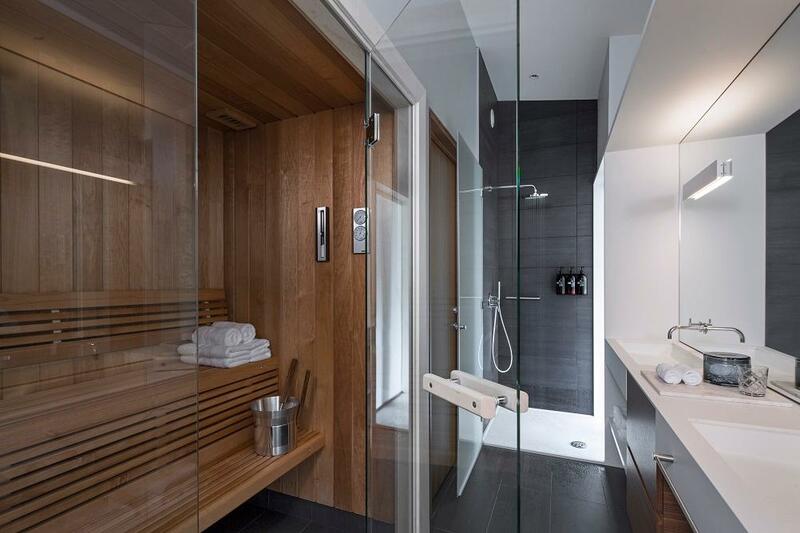 The earthy bathrooms include separate shower and bathtub as well as organic bath amenities. All rooms spotlight Icelandic design. The Junior Suites are equipped with a sofa, magazine rack & a suitcase bench. The earthy bathrooms include showers and heavenly organic bath amenities. For your entertainment, the rooms have B&O bluetooth Beoplay S3 speakers, Samsung smart TV with international TV channels, complimentary minibar, free WiFi, Nespresso coffee machine and down duvets and pillows with choice of non allergic synthesis. All rooms spotlight Icelandic design. 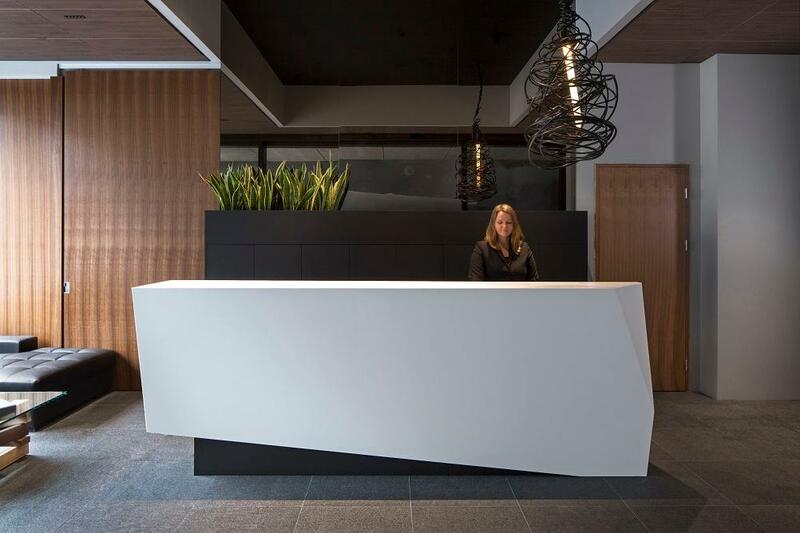 Junior Suites boast a 17 sq. m. balcony with private sauna. 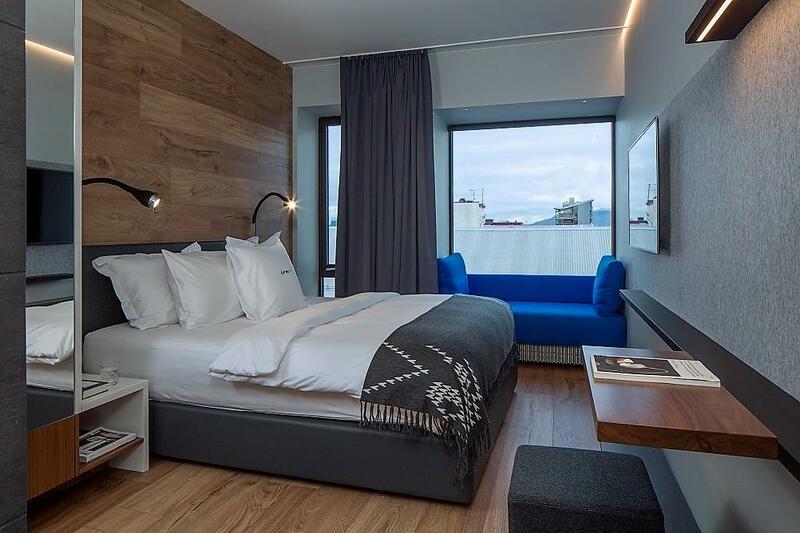 The 46-square-meter City Suite comes with separate living room and bedroom, a private indoor sauna, complimentary minibar, wine bar and a French balcony with stunning views over Reykjavik city center. In the living room, the suite has a sink-in B&B sofa, a Bara unit and dining and coffee tables. The suite has B&O bluetooth Beoplay A6 speakers, Samsung smart TV with international TV channels, Nespresso coffee machine, organic bath products, complimentary WiFi and down duvets and pillows with choice of non allergic synthesis. All rooms spotlight Icelandic design. 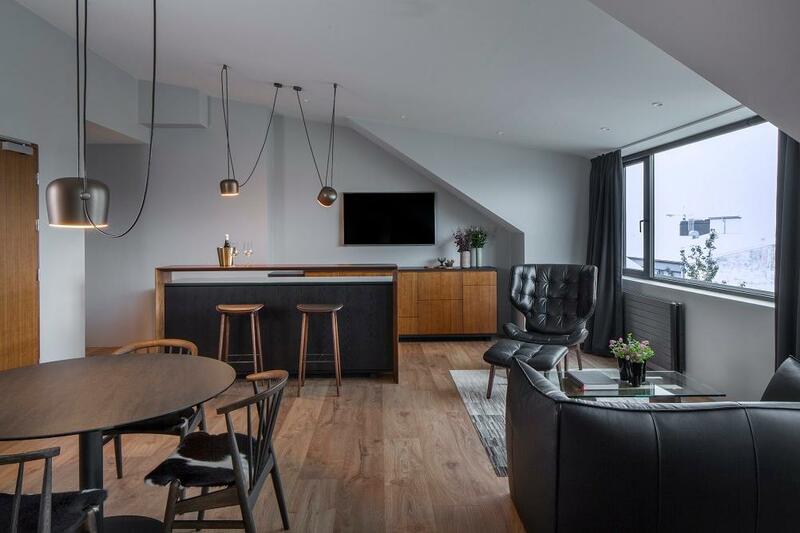 This 46-square-meter City suite comes with separate living room and bedroom, a private indoor sauna, complimentary minibar, wine bar and a French balcony with stunning views over Reykjavik city center. In the living room, the suite has a sink-in B&B sofa, a Bara unit and dining and coffee tables. The suite has B&O bluetooth Beoplay A6 speakers, Samsung smart TV with international TV channels, Nespresso coffee machine, organic bath products, complimentary WiFi and down duvets and pillows with choice of non allergic synthesis. All rooms spotlight Icelandic design. Occupying the street-front space next door to the hotel, Sumac Bar + Grill is an 86-seat restaurant and set to be a destination dining experience in its own right. 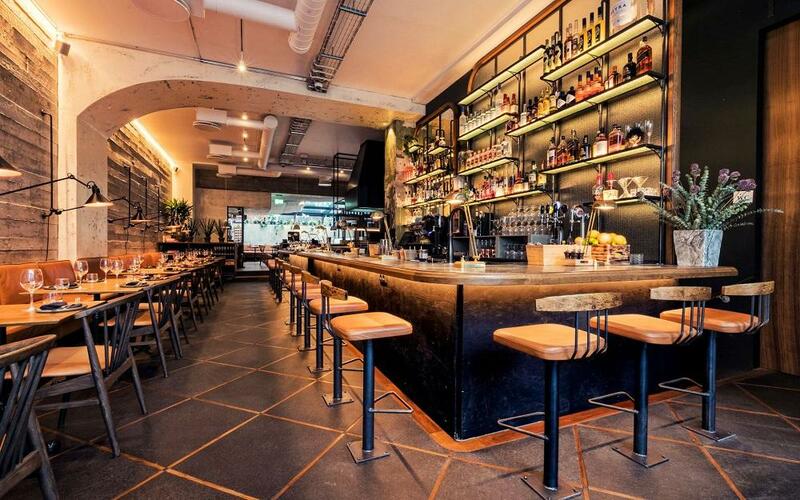 The bright, open space is characterised by raw concrete, rusted orange leather banquets, and a lively open kitchen. Expect a range of dishes from pork belly tagine and deep fried cod cheeks, to vegetable-focused roasted cauliflower with cumin yogurt and grilled eggplant rubbed in the namesake spice, sumac. As this city’s culinary reputation begins to stake its claim on the international scene, Sumac is set to elevate the growing culinary culture found here.